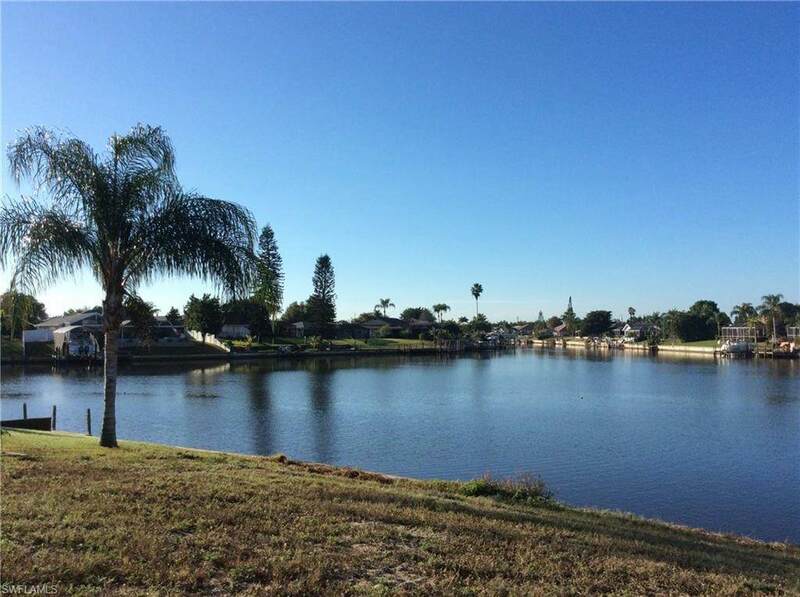 Seller says bring any offer...Unique Opportunity! 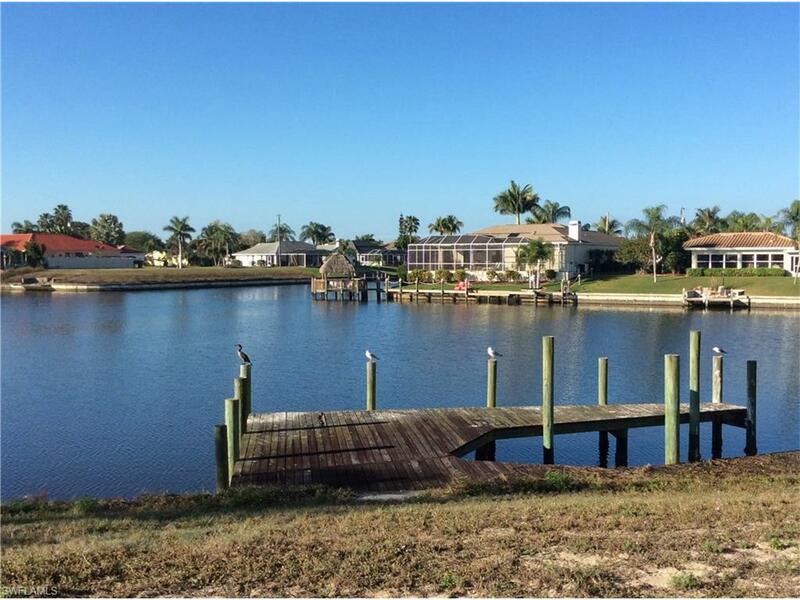 This building site is conveniently located in the heart of Cape Coral offering expansive water views and oversized dimensions to accommodate you dream home and leave plenty of yard! 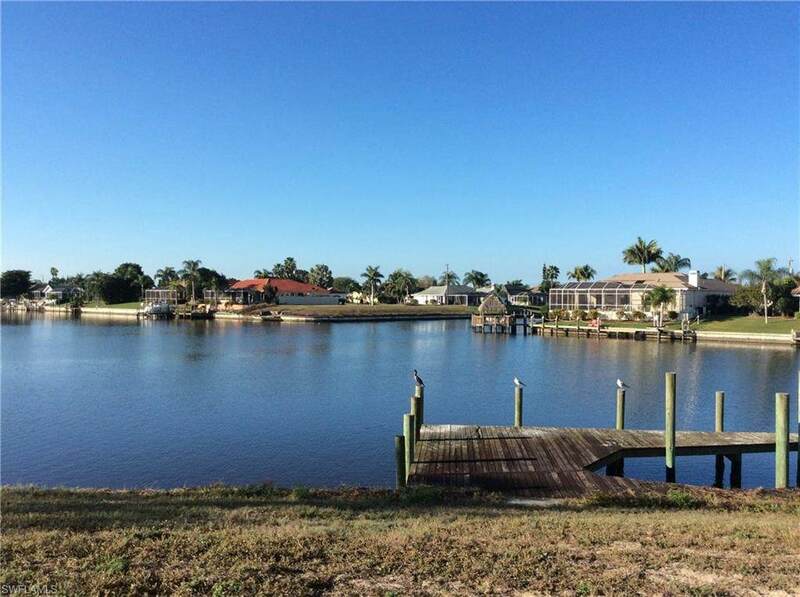 Great boating access to the Gulf of Mexico.South/West exposure, high elevation lot with approximately 100ft of water frontage and oversized length of 145ft. 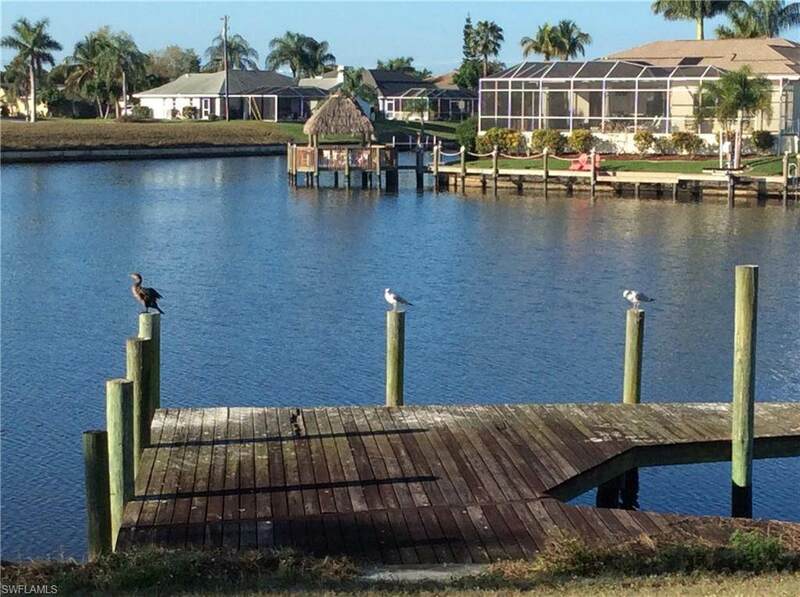 Enjoy breathtaking sunsets and watch the wildlife including otters on you dock. Quiet neighborhood where pride of ownership shows. All Assessments are paid in full. No flood zone. Listing courtesy of Denise Hudson of Sellstate Priority Realty.